What Does it Mean to Remortgage Your House? 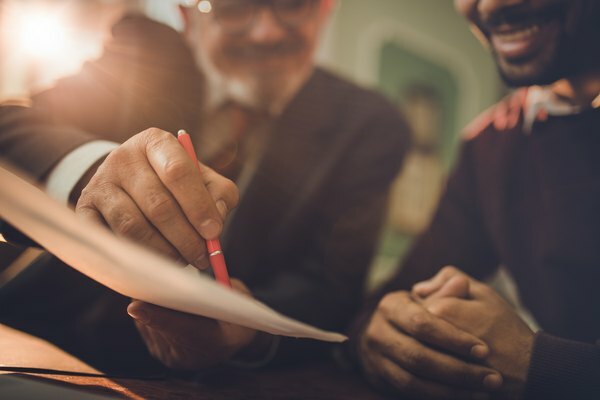 Mortgage contracts often contain many clauses and terms that may not be favorable for young couples, including adjustable interest rates and private mortgage insurance. A home remortgage, or refinance, fulfills the terms of your existing mortgage contract and creates a new contract with more favorable terms for you. Many young couples choose to refinance when their mortgage contains an adjustable interest rate that changes their monthly mortgage payment or to lower their interest rate, saving money over the life of the loan. Remortgaging your house, also commonly referred to as refinancing, means creating a new mortgage contract. This is often done to access equity or to negotiate more favorable terms. Refinancing your house allows you to change the existing terms of your mortgage contract to benefit your finances. Refinancing changes your interest rate and the length of your mortgage loan. This, in turn, reduces your monthly mortgage payment so that it will fit in your budget. A mortgage refinance comes with specific considerations before you sign on the dotted line. Refinancing your mortgage contract requires you to close on your house again. 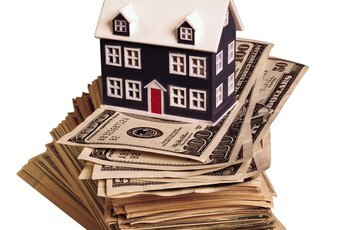 Closing brings additional monetary concerns, such as closing costs, valuation fees, inspection fees, loan origination fees and appraisal fees. You must pay out-of-pocket to cover these fees at closing. Your alternative rests in no-cost refinancing, which is when your mortgage lender rolls the fees into your loan but charges a higher interest rate. Choosing to extend the life of your mortgage increases the amount of interest you pay over the life of the loan. 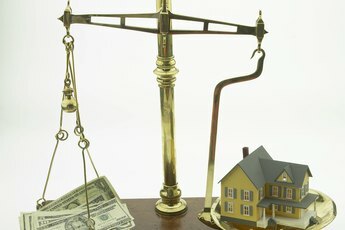 Your first step to refinancing your house lies with your current lender. Refinancing with your current lender allows you to cut down on some paperwork because they already have your mortgage contract. Find out what terms and conditions they will offer to keep your business. You don't want to be stuck with bad terms simply to stay with your mortgage lender. Shop around with other mortgage lenders to get the best rates and terms for your remortgage contract. 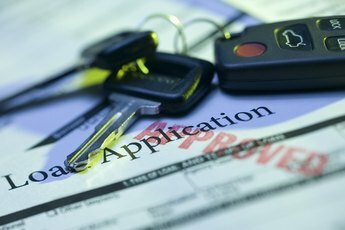 Fill out a refinance application with the lender you want to use. Provide copies of your income taxes, W-2s, identification and creditor information. The refinancing process is very similar to the original mortgage process. They will send your application to their underwriting department to determine whether to extend you this line of credit. They will also run a credit check on you and your spouse to determine whether your credit is good enough to approve the new loan. When your application is approved, you'll set up a meeting to sign all the paperwork and close the deal. MASHVISOR: Remortgaging a House to Buy Another: How Does It Work?